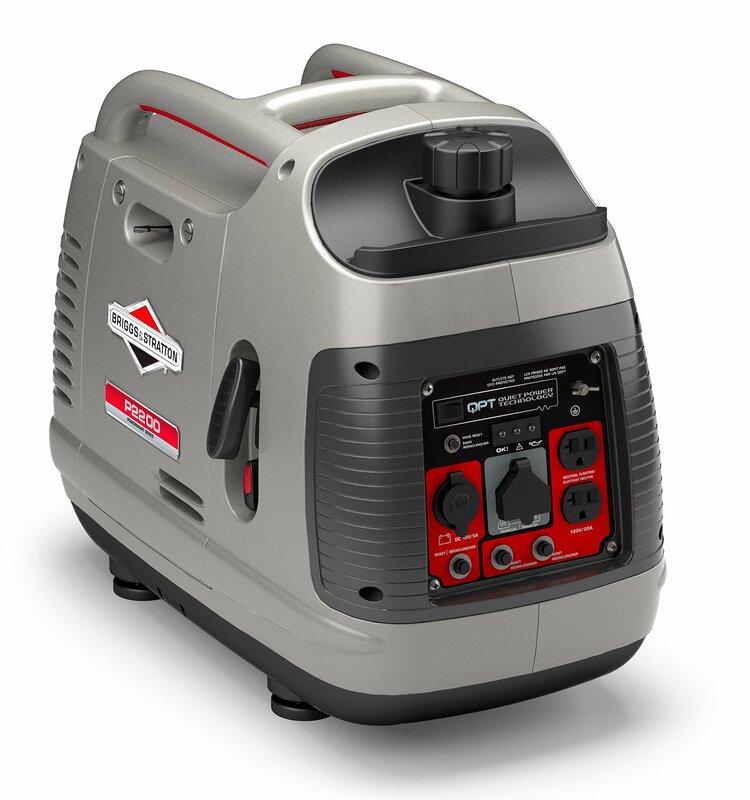 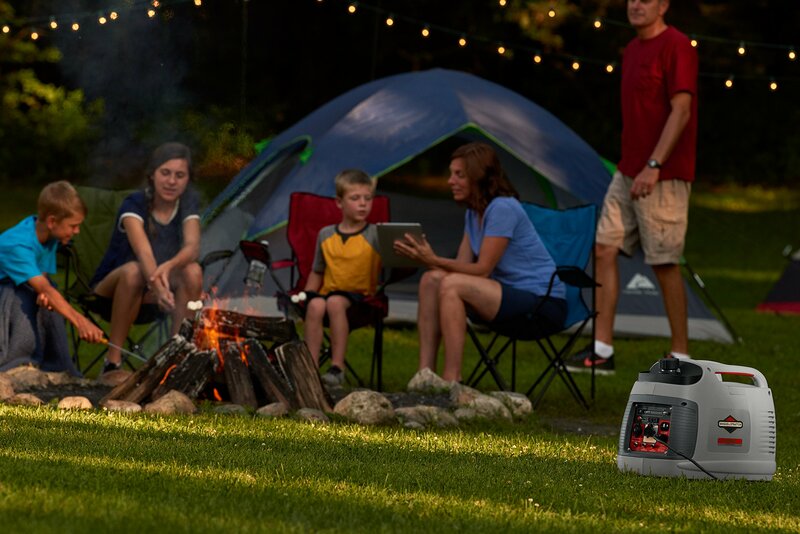 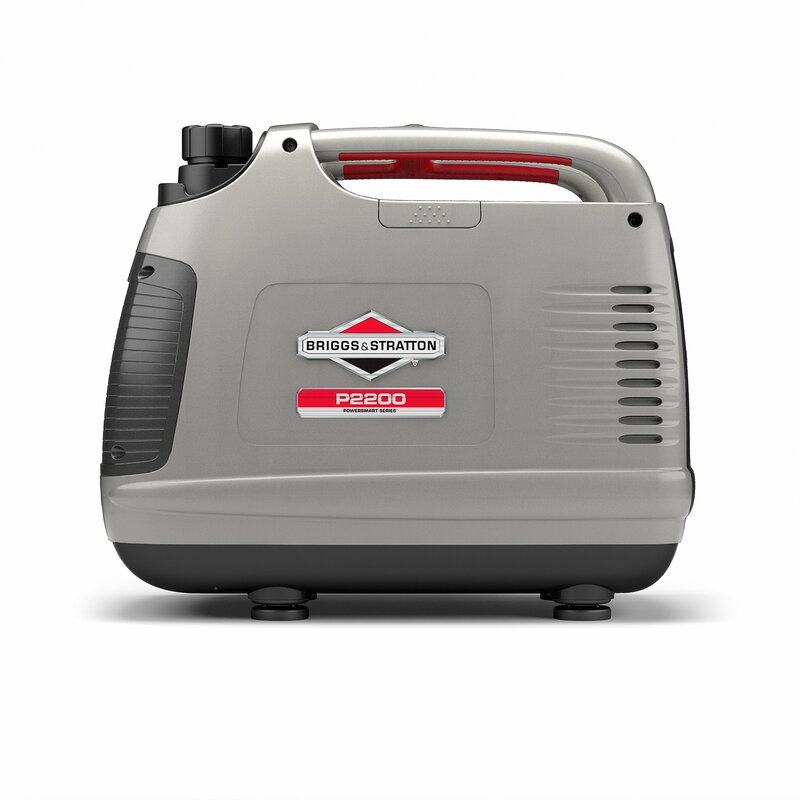 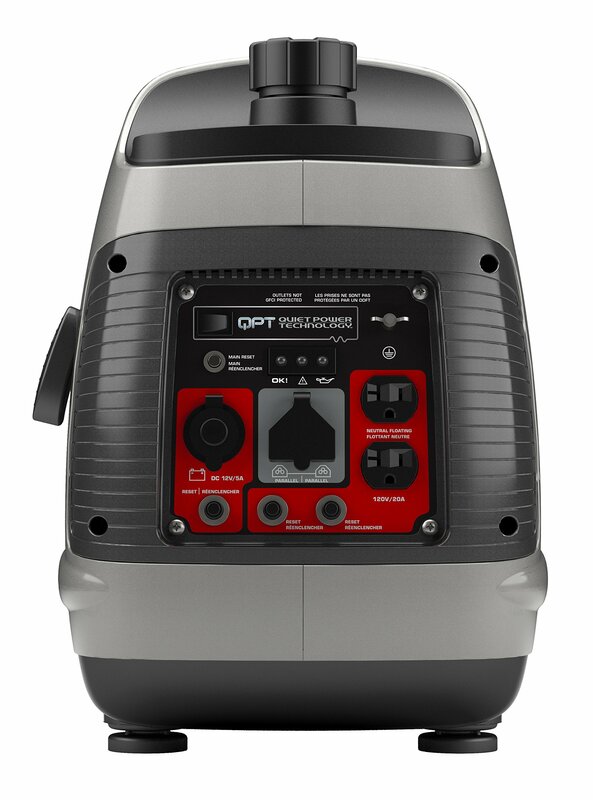 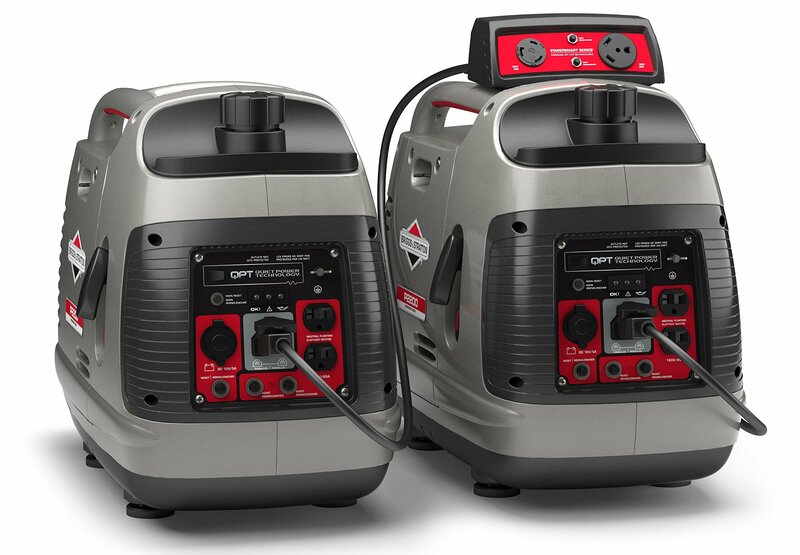 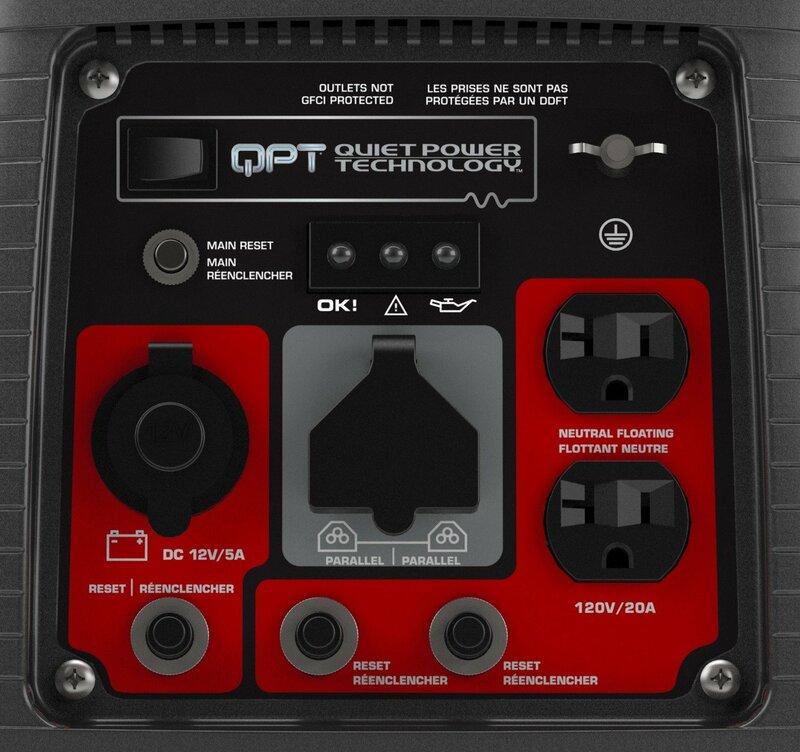 Featuring affordable, inverter technology from a brand that you know and trust, the latest Briggs & Stratton Power Smart Series P2200 inverter generator comes with higher wattage and parallel capability for your electrical backup needs. 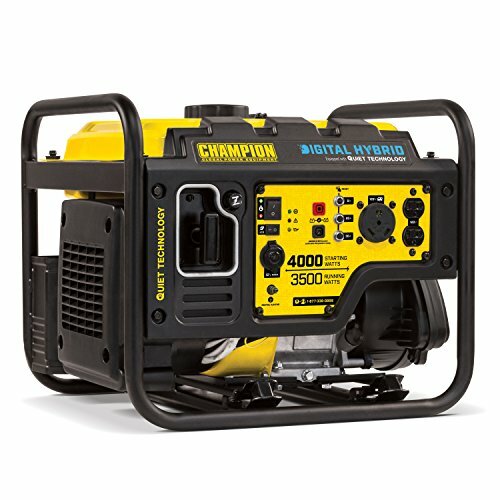 The P2200 computer-controlled engine continuously adjusts its speed to your power needs for efficient, consistent, and quiet power. 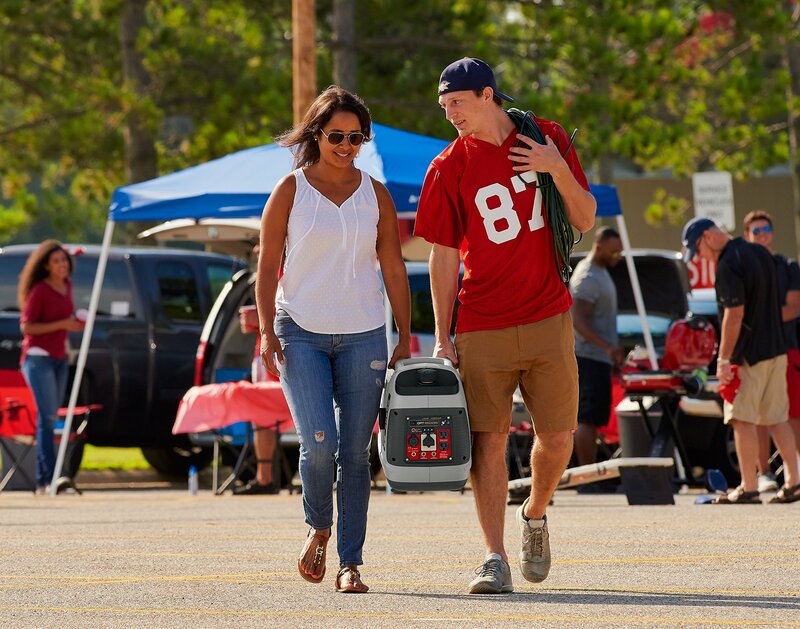 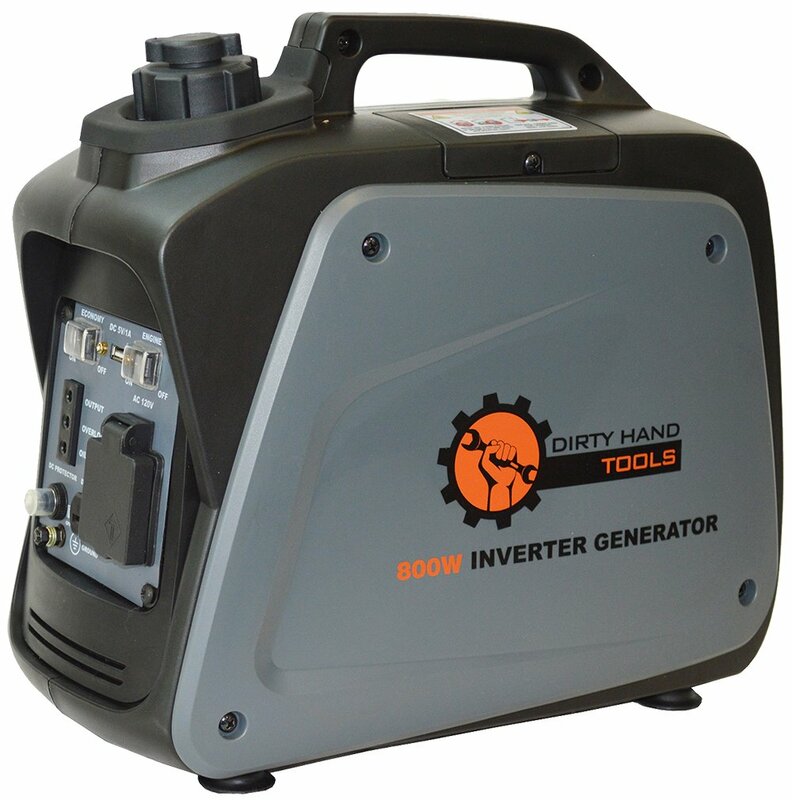 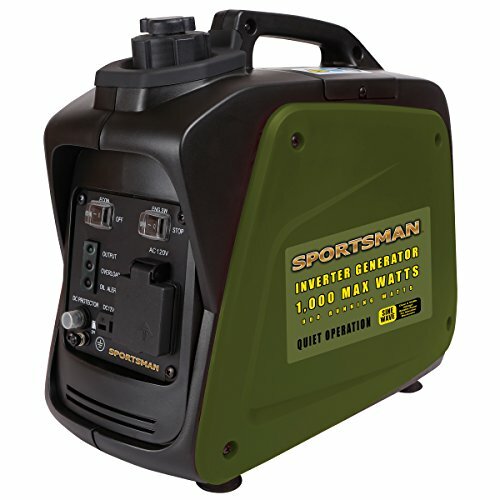 Its 2200 Starting Watts / 1700 Running Watts paired with a lightweight, easy-to-carry design offers smooth, quiet power great for your camping, tailgating, food truck or residential backup power needs. 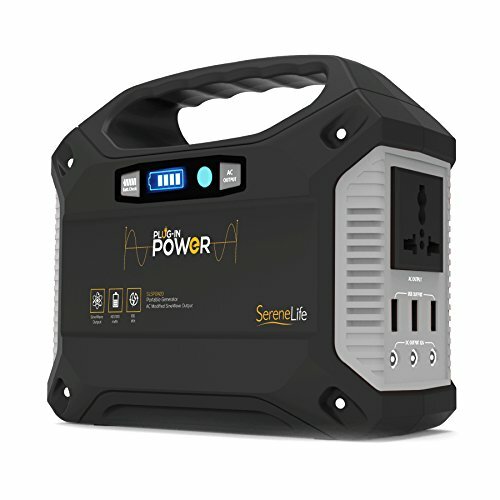 The P2200 can be parallel with another P2200 or P3000 unit for more power. 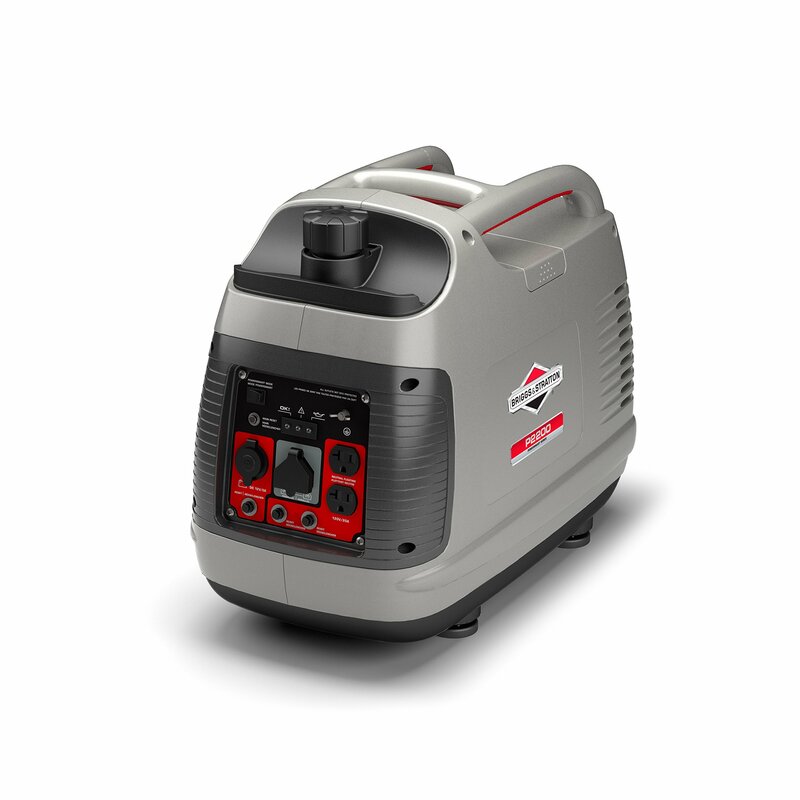 The new P2200 replaces model 30553.